I first heard of The Total Bettys (SF) was thanks to my friends at The Sugar Bowl. They had made an 8tracks playlist and their track "No Kings" was the first song. It was a song that completely described how I felt the moment I started to catch feelings for someone. Lyrics that knew the irritable, irresponsible and irresistible need I get to be careless and just do everything with that person. 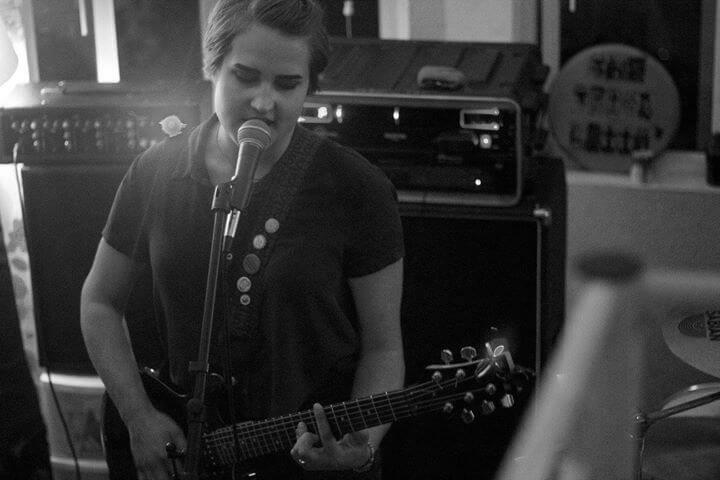 It's as though Maggie Grabmeier (vocals, rhythm guitar, and lyricist) had kidnapped my feelings and put them into a song. That's all it took for me to know that The Total Bettys were a band to keep an eye out for. I later was able to see them at The Sugar Bowl. I was in a cage of emotion as they played, because I already knew the lyrics to "No Kings" by heart, and the rest of their music had the same power over me. It made me feel everything and nothing at once. Also the cage of emotion was not only figurative, it was also a literal a bed frame that was shaking due to the music. It was an undeniably stimulating experience. The Total Bettys have two shows coming up. One being on the 24th of October at Stork Club and the second at The Sugar Bowl on November 14. 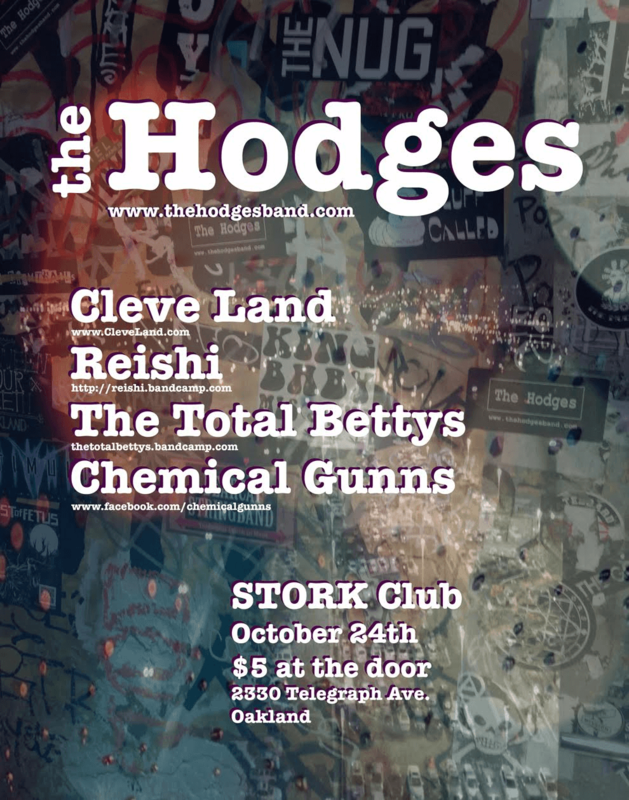 The Stork Club show is definitely a show worth checking out, since not only will they be there dressed up in Halloween costumes, but.. actually, that pretty much sells it for me. If you can't make it to that show, I hope you can make it to The Sugar Bowl show. The one problem with that is that the The Sugar Bowl needs your help. Please help them, since Oakland needs all the women-run spaces it can get. Most importantly, please check The Total Bettys. i was at that sugar bowl show and they were so good!! anthony and i were in a band together like 8 years ago. total bettys are effin rad!